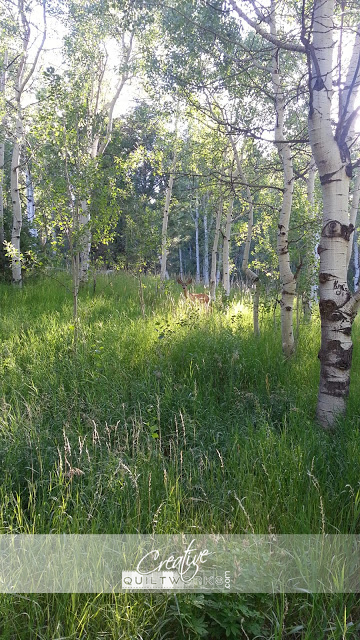 Lorri @ Creative Quiltworks: Beautiful sunrise and a surprise visitor on my hike! Beautiful sunrise and a surprise visitor on my hike! 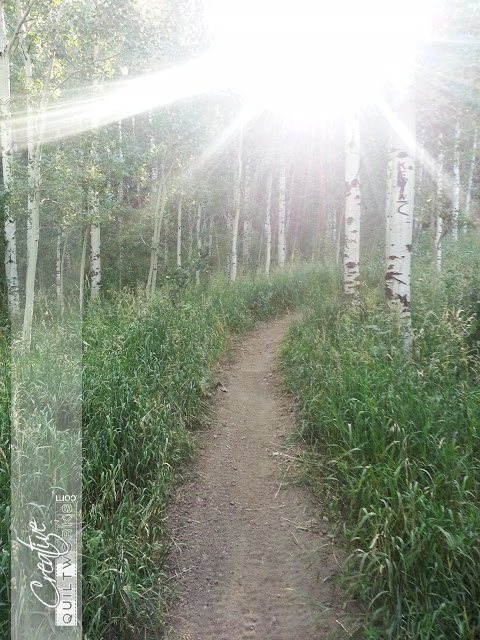 Saturday I was up American Fork Canyon at sunrise. I took this picture with my little phone camera. Wow! what a beautiful world God has given us! I also spent about 2 breathless minutes watching a two point buck deer watching me watching him! Look Close, he is in the center of the photo.